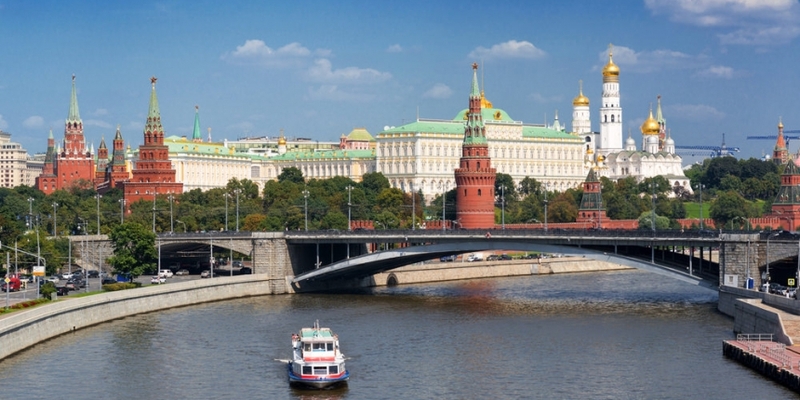 The Bitcoin Moscow Conference, originally planned for 23rd March, was postponed indefinitely last month. Though recent reports suggest Russia is still evaluating how to regulate bitcoin, fears that the country has enacted a bitcoin ban caused the event’s ultimate delay. But, organisers remain positive about the future, and are waiting for the situation to turn around. The agency issued additional warnings about the dangers of bitcoin in a report that suggested the use of digital currencies in drug purchases, money laundering, international crime and terrorism. A few things should be noted. Russia did not legally “ban” Bitcoin. The statement issued can be interpreted as a position of digital currencies relative to the legal framework. What it said can be understood as “bitcoin is not welcome”, as Russia to date has not taken any definitive steps toward implementing the ban. Many media outlets reported on the “ban,” but today you can still buy bitcoins in Russia without any issues. Similar to the conference postponed just one month earlier, Bitcoin Conference Russia is scheduled for 23rd April. Conference coordinator Natalie Gavrilenko said that although the Bank of Russia’s statement dealt them a blow, there is still big interest in Russia. Trading bitcoins is not forbidden, she said, and the topics that will be discussed are within legal limits. To ease fears, participants will be allowed to remain anonymous. A lot has changed since February, however. The political balance in Eastern Europe is shattered. The ousting of former Ukranian president Viktor Yanukovych sent waves across the region; Crimea seceded and joined Russia, and currently, there is large unrest in parts of Ukraine that have a minority Russian population. The situation in Ukraine remains fragile, but the hope is that it will soon be stabilized. Talks between major parties will take place next week. Gavrilenko said another bitcoin conference in Kiev is forthcoming, but in the meantime, the Central Bank of Ukraine has limited the amount of money that can be converted to foreign currency. Such restrictive policy comes as a consequence of increased demand, considering the political instability. The past shows that black markets form when the state does not provide services. Will bitcoin become another case? Digital currencies and proponents of change may find themselves in the midst of a political confrontation between global superpowers. When considering sanctions, bitcoin could become an alternative currency, an event that could put it in the crosshairs of big players. The conversations amongst people in Russia are ambiguous. With so many unknown variables in the giant unsolved equation that Russia is, only time will tell the future.